Some days seem never-ending. How often is that a good thing? Usually the tough days drag on while the wonderful ones fly by. Today that was not the case. It seemed as if time slowed down and granted me extra hours in the day. 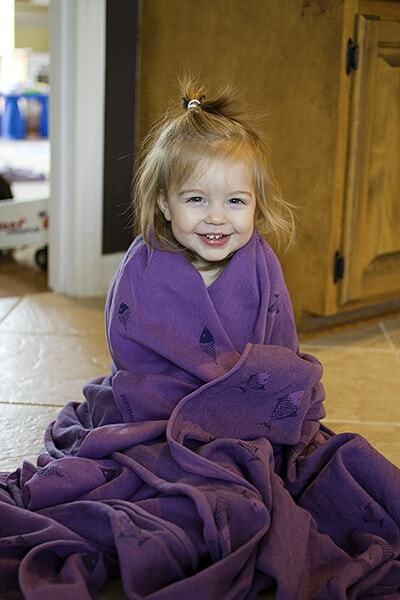 Even with a heavy load planned, school ended in a timely manner with minimal toddler tantrums. 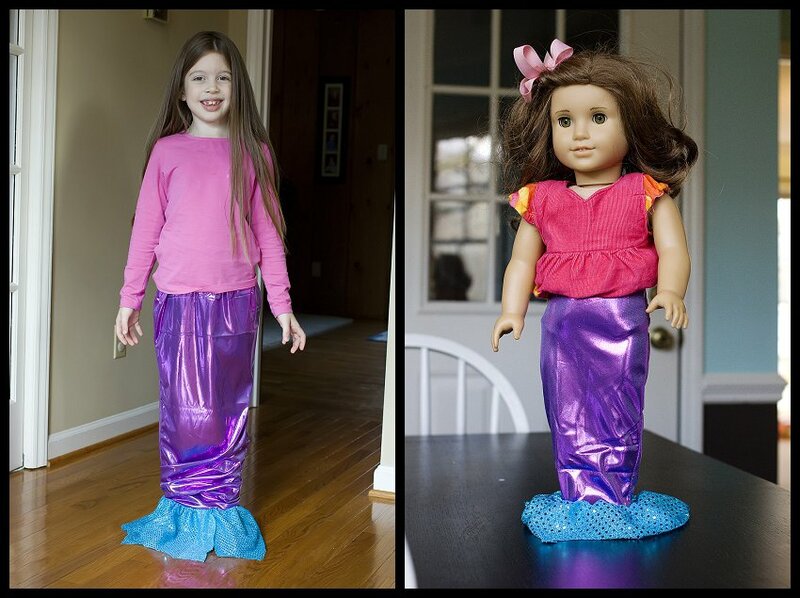 I got to sew; adding elastic to two skirts for the big girls and making a mermaid tail for Rebekah and Rebecca. I vacuumed, mopped, cleaned the kitchen and a bathroom, and dusted the main rooms. Plus, completed several upstairs chores: a bit of straightening, laundry put away, bed linens washed and put back. Even with all that work the kids and I still read books, played a game of Qwirkle, and had fresh from the oven (though mixed and frozen this weekend) chocolate chip cookies. What a day! Most days I feel I deserve a pat on the back just for completing school and keeping the kids fed- bonus points if they are clean too.